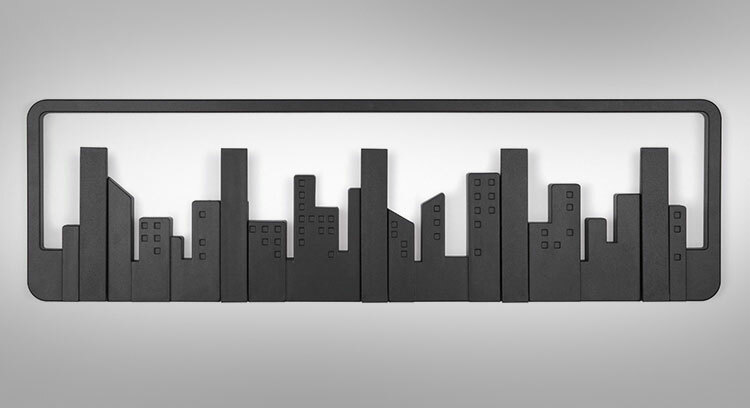 The skyline coat hook is a modern looking wall-mounted multi coat hook that resembles a night time city skyline. 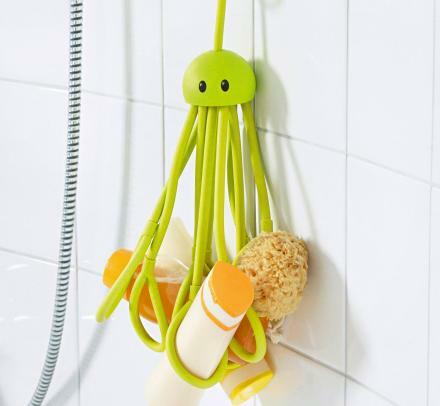 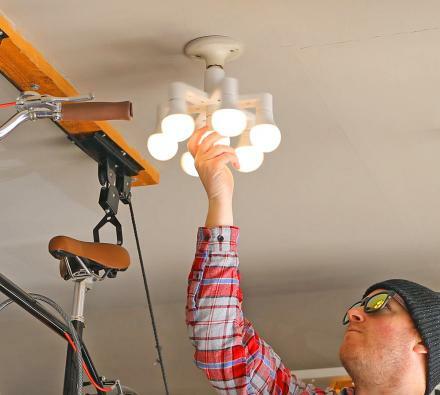 The skyline coat hook has 5 hooks (or buildings) that fold down and act as a hook for your coat, hat, or walking cane, and is sure to classy up your otherwise desolate, and depressing home. 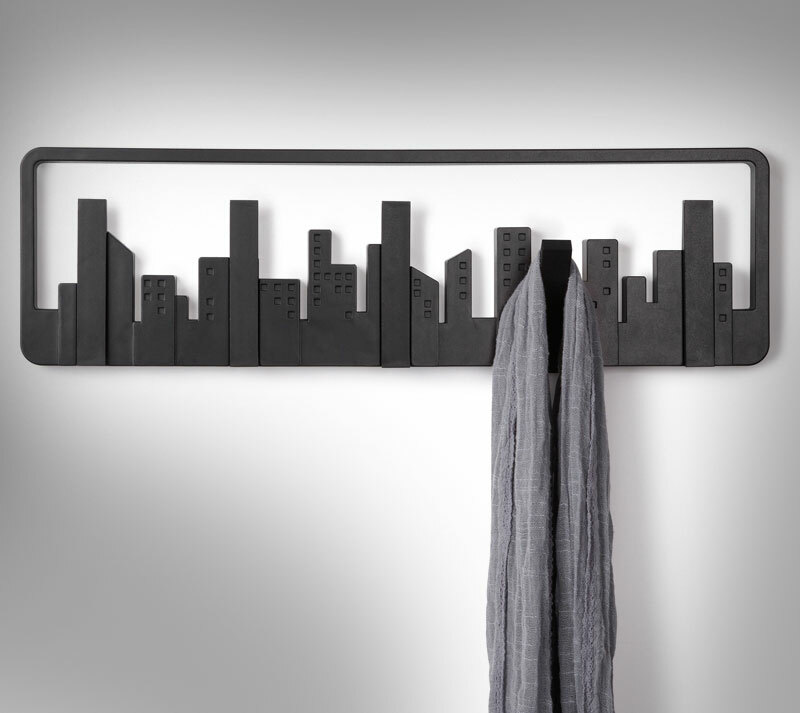 The Umbra city skyline coat hook rack is made out of black molded material, measures 19.5 inches wide, 6 inches tall, and 1 inch deep, and was designed by Helen T. Miller and Tracy Wong.